I am not a burger fanatic but I would make an exception with burger at MOS. 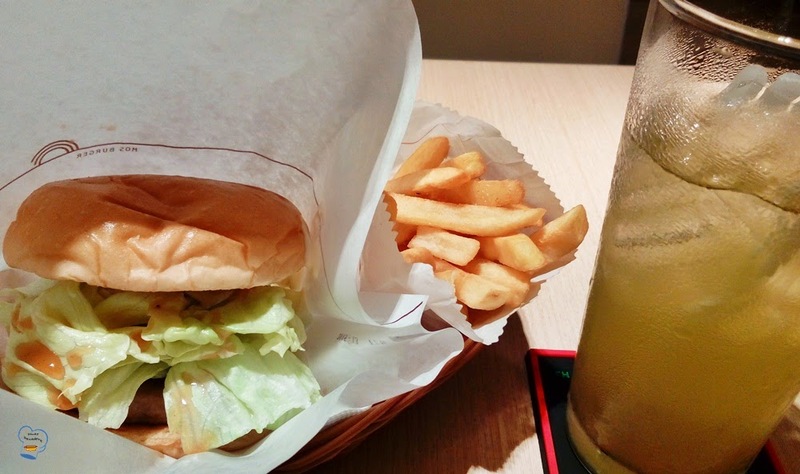 It is a Japanese owned fast food company that has opened many outlets in Bangkok. Their burgers are to die for. They serve good quality burgers which are amazingly good. They use the freshest ingredients too. Of all the burgers they offer, chicken teriyaki is what I love the most. The meat is big and tasty. 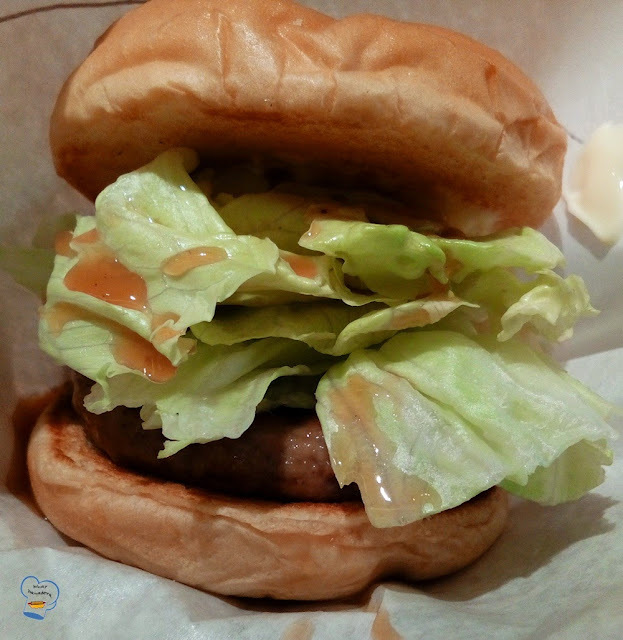 It is served with fresh cabbage and a drizzle of teriyaki sauce. The sides comes with good french fries that are not salty. It's a real-deal! The servings are small but enough to fill my small stomach. 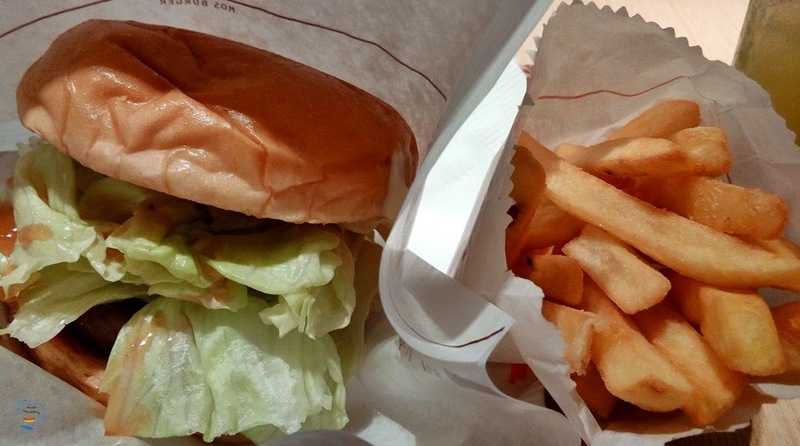 If you happen to see Mos burger fast food restaurant while in Bangkok, try one of their burgers. It won't disappoint.